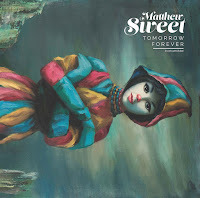 This week in our New Music playlist we're highlighting tracks from the return of Matthew Sweet, the upcoming sophomore album from Toronto's Alvvays, the forthcoming debut of Melbourne's Jacobs Run and additional tracks from this month's releases by Dan Auerbach and Buckingham/McVie. Let's start in Australia: Jacobs Run is a brand-new band formed by veteran musicians who've been playing in the Melbourne area for years. They've been members of various bands, sometimes together, so when they set out as a trio their sound came together quickly. Rehearsals turned into recording sessions and "Once we started recording it sort of grew," says guitarist/vocalist/songwriter Michael Jacobs, whose bandmates are Fabian Bucci on drums and Peter Curigliano on bass. 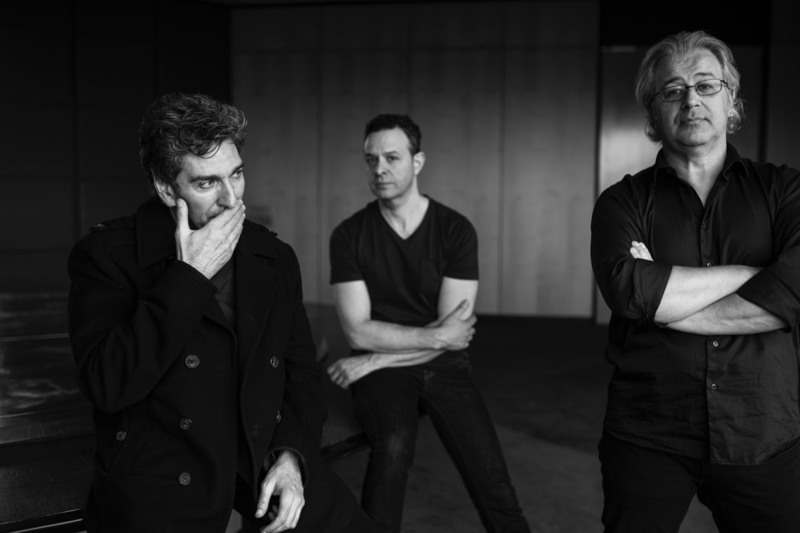 "In fact, many of the songs were written during the recording period - so it did happen very much organically rather than as a predetermined project.” Their publicity cites influences including Oasis, Snow Patrol, Stereophonics and The Church, but we also hear hints of R.E.M. and Tom Petty. So far they've released three singles, and we've popped "Use" into our New Music bin. 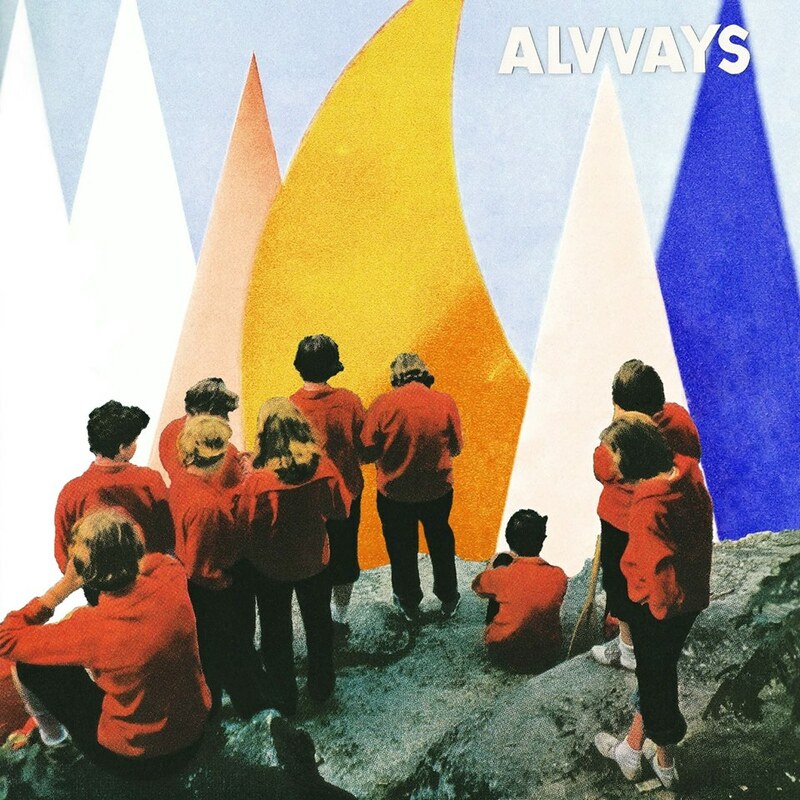 Alvvays will release its second album in September, and they've teased it with a single, "In Undertow." It's already getting a lot of airplay, and we're joining that bandwagon. AllMusic said of the band's 2014 debut: "While Alvvays relies on the same reverb-heavy production that an entire generation of beach-obsessed indie pop bands has tended toward, they surpass many of their peers by delivering more inspired songs, often with unexpected shifts or breakthrough moments." They're launching an extensive tour in August, starting in Chicago at Lollapalooza and roaming Europe and the U.S. before coming home to Toronto in (brr) December. 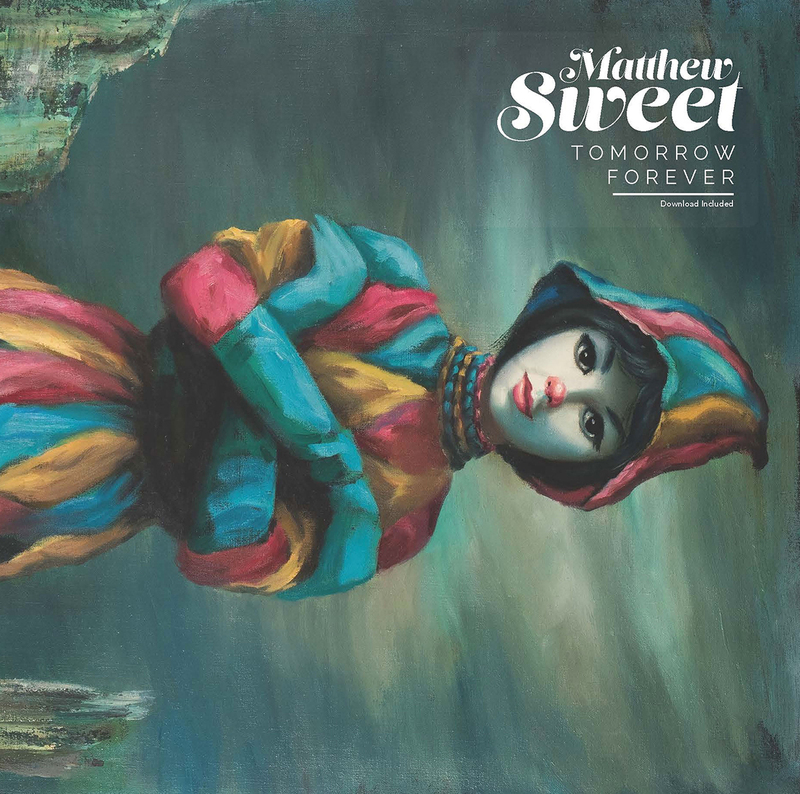 Matthew Sweet returns with his first album of new tunes in six years, Tomorrow Forever, and the sound is instantly recognizable to anyone familiar with his 90s classics. 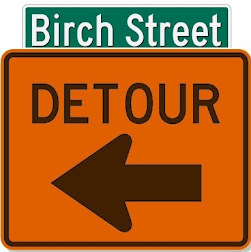 Lyrically, it's more introspective, influenced by his move to his home town of Omaha and the passing of his mother. 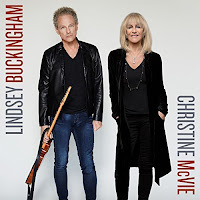 The opening song, "Trick," sets a theme that recurs through the album, of probing for the reality behind appearances: "Sometimes, it's just a trick of the light we see / Always hard to tell what could be real." We've picked that track to feature in our New Music rotation. 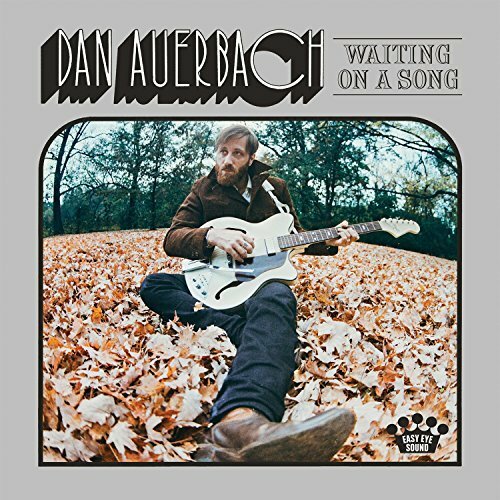 We picked up the single "Shine On Me" back in April, and now that Dan Auerbach's full solo album is out, we're featuring the title track, "Waiting On A Song." With a relaxed, strumming-on-the-front-porch vibe, it's a songwriter's song about the need for inspiration to turn sounds and words into music. 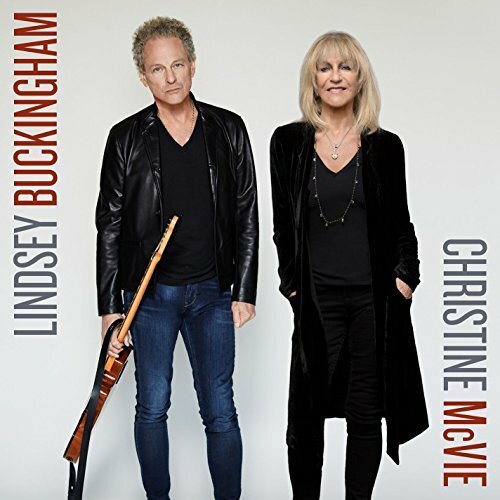 And we're adding another cut from the self-titled Lindsey Buckingham/Christine McVie album (isn't it really a Fleetwood-Mac-Except-Without-Stevie-Nicks album?). "Too Far Gone" is a catchy pop song dressed up with pounding percussion breaks. 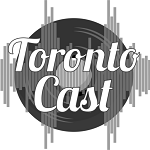 As always, we'd like to get your feedback about our New Music picks, our overall playlist, and your suggestions about music we should check out. 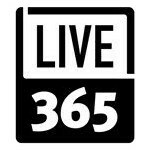 Contact us on this page, on Facebook or Twitter, or by email. And thanks for listening!